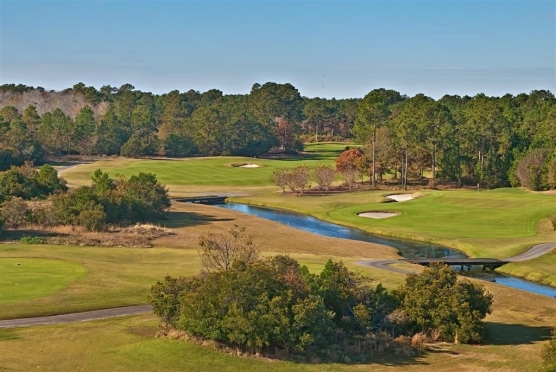 A group of Chinese investors that is known as Founders Club International has purchased two more Myrtle Beach golf courses. It was recently announced that the group purchased Wild Wing Plantation and the Tradition Club. These purchases brings their total on the Grand Strand to 10. 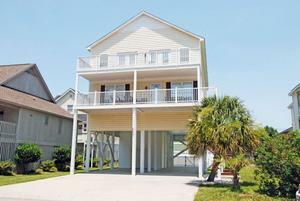 Since 2013 Chinese investors have purchased 15 Grand Strand courses. Every golfer would love to own their own golf course. If you are in the market, here are some registered sales prices that investors have spent since 2013. So if you have ever dreamed of owning your own golf course, shop around. You might find a good deal! !